Last week I wrote about Goutweed and how it looks so much like Golden Alexander (Goutweed vs Golden Alexander). I wanted to follow that article with a post about Wild Parsnip, another non-native noxious weed that looks like Golden Alexander. 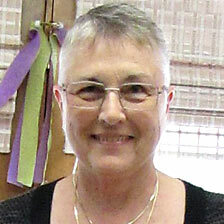 There are several subtle differences, however. Wild Parsnip can sneak in unobtrusively as it has here mixed in with Common Milkweed. But it also clones itself readily and you can see miles and miles of continuous ditches filled with this dangerous plant. A native of Europe and Asia, Wild Parsnip (Pastinaca sativa) is blooming right now. You’ll find it growing in disturbed areas and in ditches from June through August. It is a monocarpic biennial meaning it spends its first year or more as a rosette, but eventually bolts into a mature plant, flowers, sets seed and dies. It grows quit tall; about 4 to 6 feet high on stout, grooved stems. It looks a lot like Golden Alexander because it has similar flat-topped yellow flower clusters (compound umbels) with five petals and similarly shaped leaves. Seed heads are umbel shaped. But there are differences. 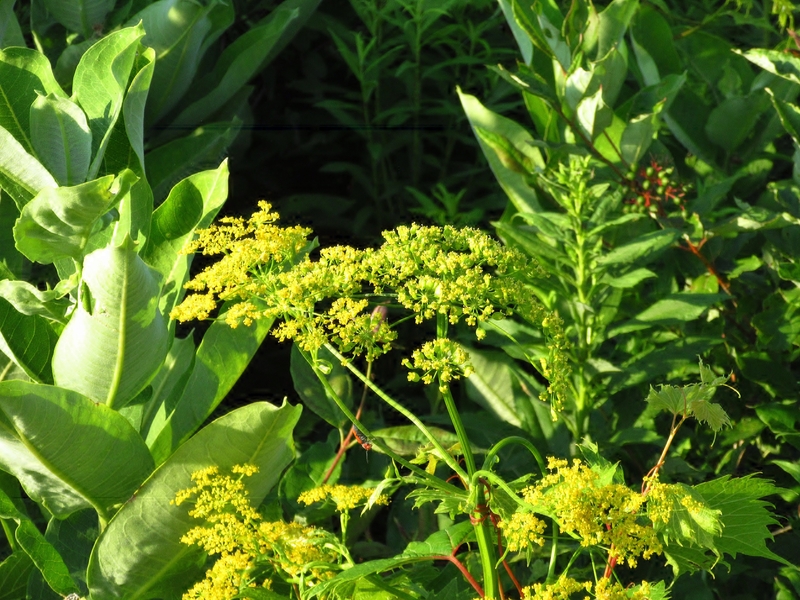 The leaves of the Wild Parsnip are made up of five to fifteen oval-shaped paired leaflets. 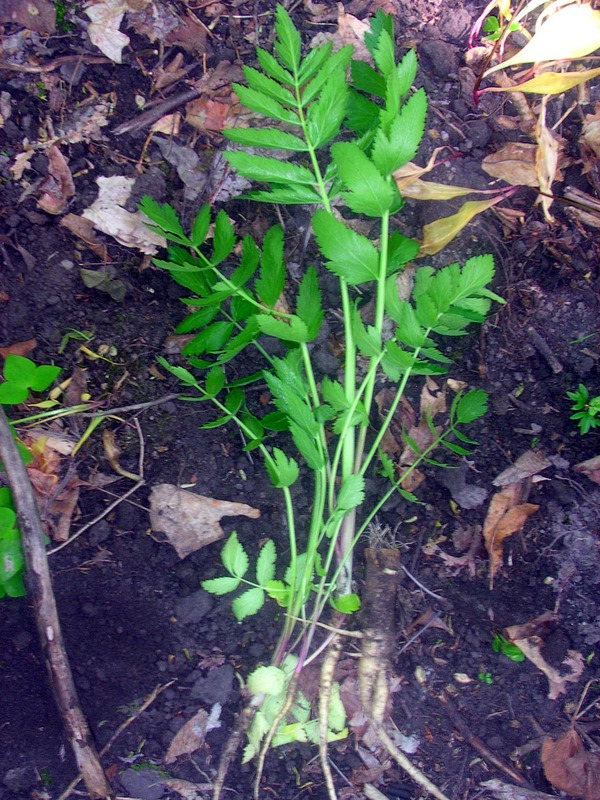 They have long, thick, white to yellowish edible taproots. The leaves of the Wild Parsnip are made up of five to fifteen oval-shaped paired leaflets which alternate along both sides of a common stalk. Leaflets are lobed at the margins and are smaller at the upper end. They have serrated edges. It likes to sneak in along the mowed edges of prairies and gardens and is not particular about soil conditions. Although it forms huge monocultures when left uncontrolled, only birds and small mammals eat the seeds. Please be careful not to touch any part of the Wild Parsnip. If the toxic sap of the plant tissue touches your skin in the sunshine, you may be subject to a blistering rash equal to a third degree burn. This is called phytophotodermatitis and is terribly painful…and the scaring isn’t pretty either! 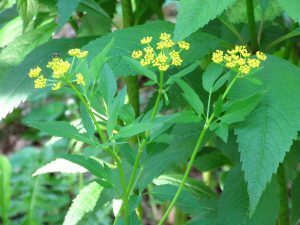 Golden Alexander (Zizia aurea) is often mistaken for non-native invasive Wild Parsnip (Pastinaca sativa) and Goutweed (Aegopodium podagraria). The broadly oblong leaves are two or three times compound in groups of three leaflets and deeply serrated, tapering to a narrow base. Typically, there are three to five sets.